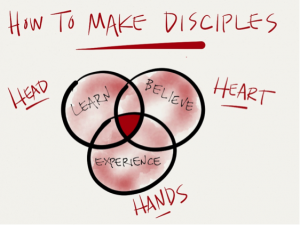 We believe that when Jesus said ‘Go and make disciples of all nations’ (Matt 28:19) that he was serious! 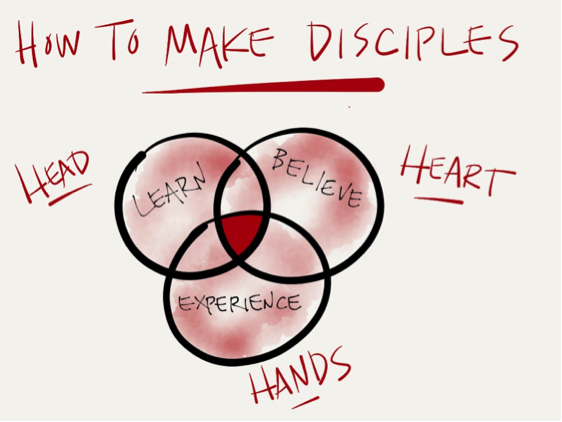 He’s the one who, as the risen Lord of the universe, has been given ALL authority – so CU is on about making Disciples of Jesus who will make more Disciples of Jesus. We call our Small groups – Teams in Training, or TNTs, they are groups of three to five (or more) people that aim to support one another and the wider community through prayer, fellowship, Bible reading and training. TNTs give the opportunity to actively pray for each other and unbelieving students at university, as well as equip us to spread the gospel with our peers.